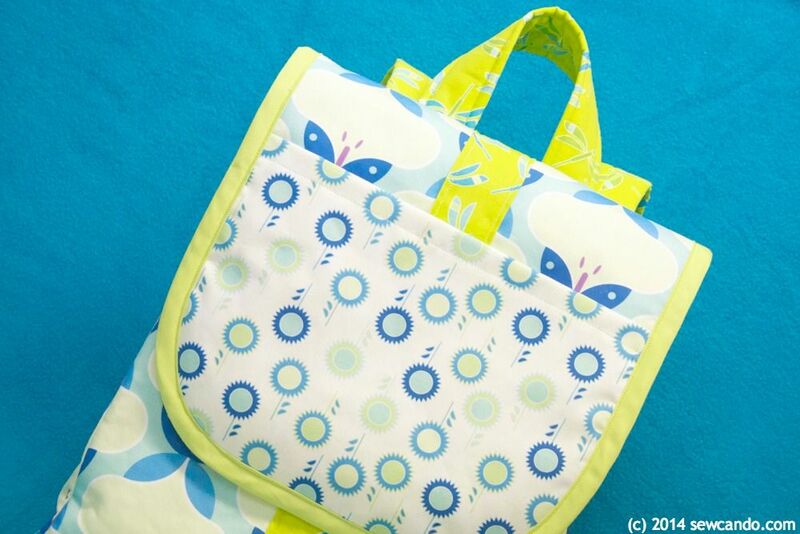 Sew Can Do: FlapHappy Backpack Tutorial AND Modern Yardage Fabric Giveaway! 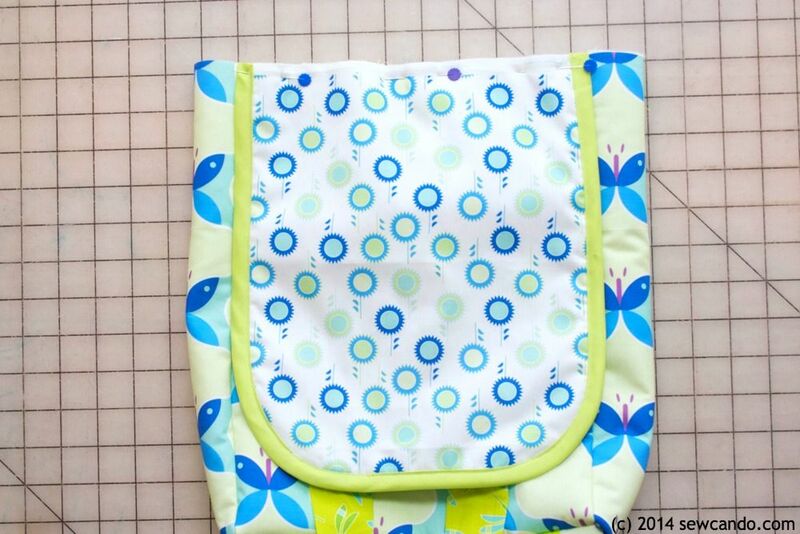 FlapHappy Backpack Tutorial AND Modern Yardage Fabric Giveaway! Friends, have I got a fabulous Friday duo for you! Since it's Valentine's Day, and I love my readers, here's a special treat: a new, free bag tutorial AND an awesome fabric giveaway, featuring one of my new favorite fabric manufacturers, Modern Yardage. Earlier this week I shared my experience trying fabric from Modern Yardage and what makes it a totally revolutionary way to choose fabric (if you haven't read it yet, and you love fabric, you'll want to check it out here) . I also showed a teaser pic of the backpack I made with the fabric I tried. 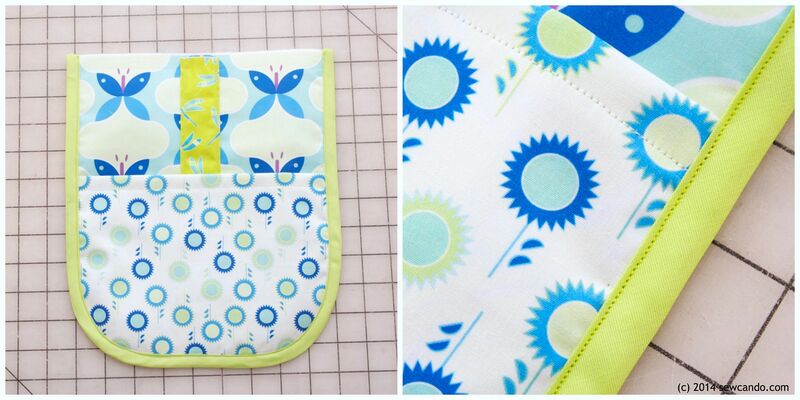 Now I've got a full tutorial to share so you can make my Flaphappy Backpack too! This backpack is sized to be perfect as a handbag alternative or as a child's backpack. It's padded and has adjustable straps to fit just right. 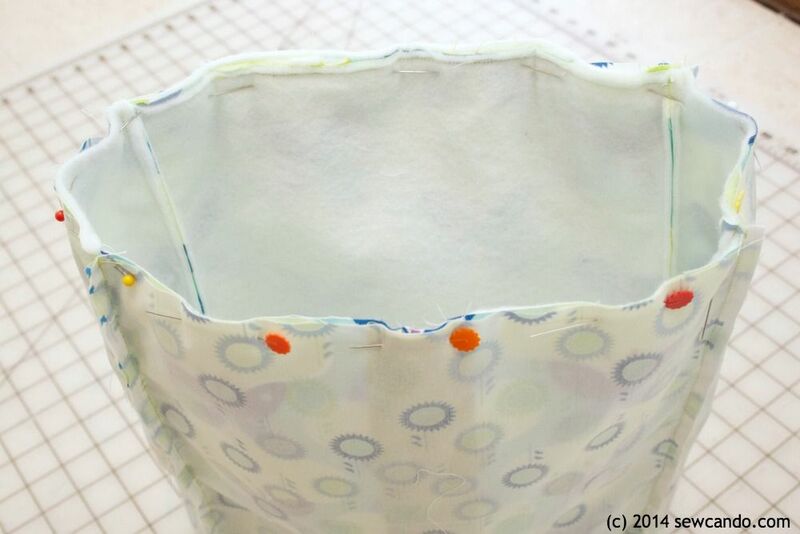 It's also fully lined inside and has pleated sides, so it's nice and wide at the bottom, but the top easily stays closed. 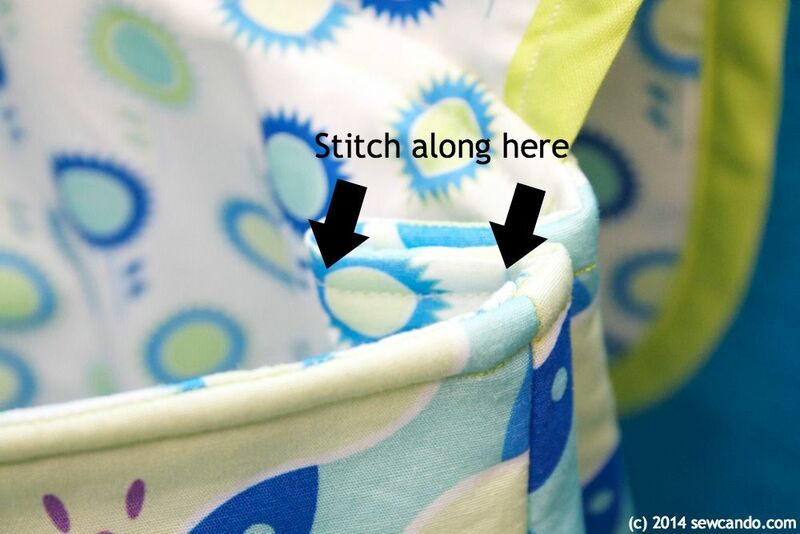 The name comes from the fold-over flap at the top, which makes it easy to open & close and has its own built-in pocket. 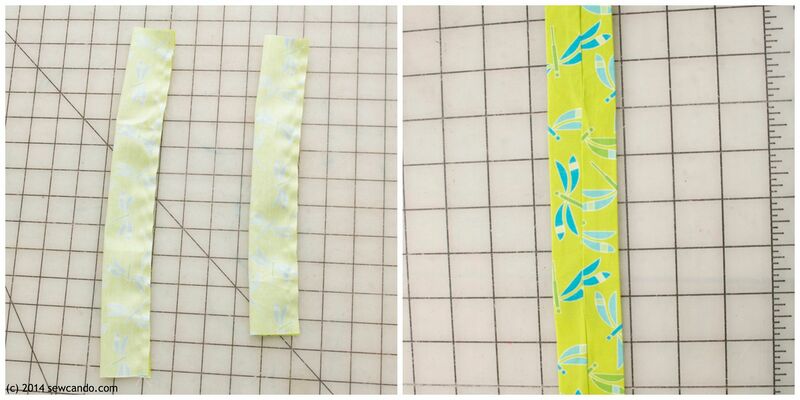 Adhere fusible fleece to wrong sides of fabric with iron. 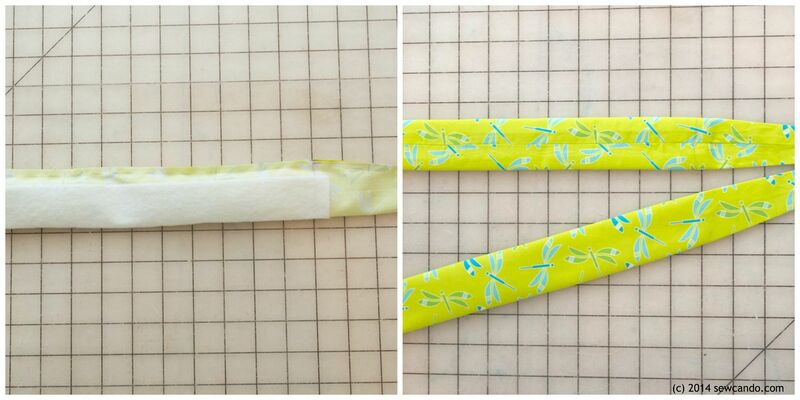 Take stripe pieces and fold in half lengthwise and stitch 1/4in from raw edge. Turn right side out and press flat with the seam in center as shown. 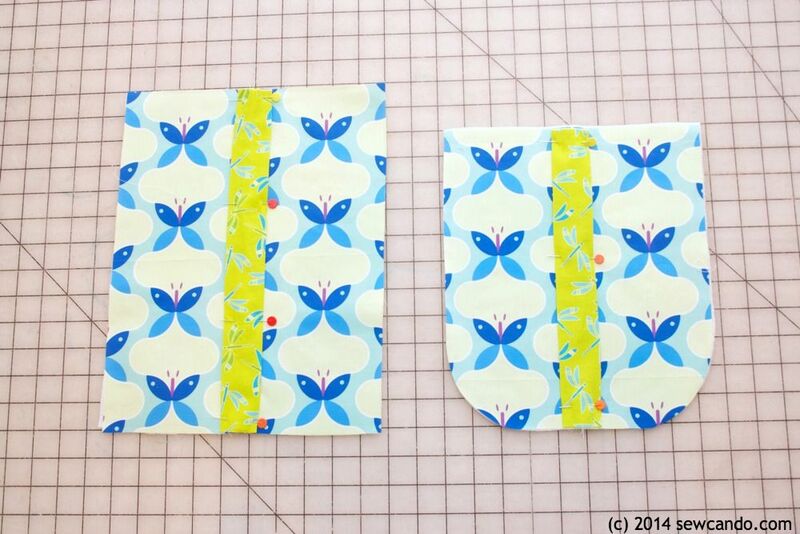 Attach front and back pieces to bottom in same manner as sides. Starting with one side at a time, pin and stitch together the side panels to the front and back pieces. Turn outer backpack right side out and pin then baste the upper straps 2in inward from either side on top edge. Add handle over them as shown, 2 1/2in inward from sides, basting into place. Now take flap and with outer right sides facing, pin and baste flap onto back side of backpack. 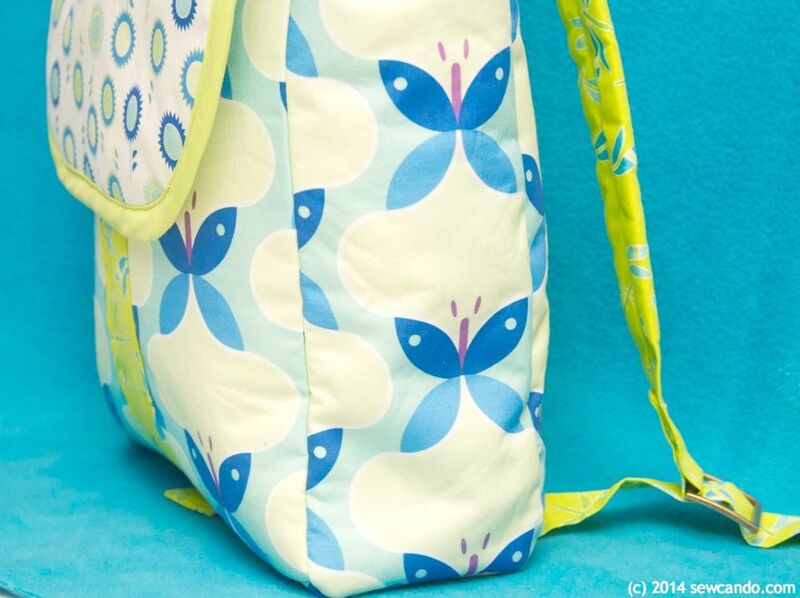 Insert outer backpack into lining, matching up side seams and pinning together along top edge. Stitch all the way around. Pull backpack right side out through gap in bottom of lining. Hand stitch gap closed and topstitch around top of backpack, about 1.4in from edge. 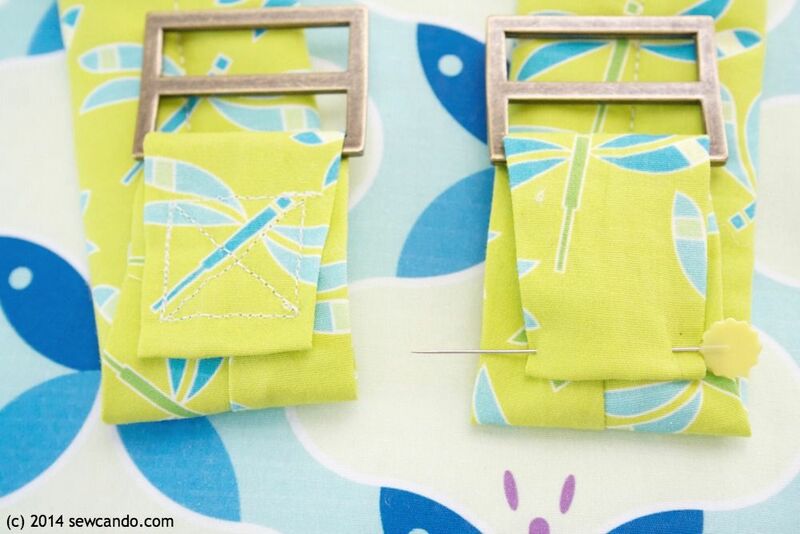 Thread sliders around open ends of upper straps, folding strap under and stitching closed with a double stitched "X". Thread lower straps and size as desired. And the backpack is ready to fill! 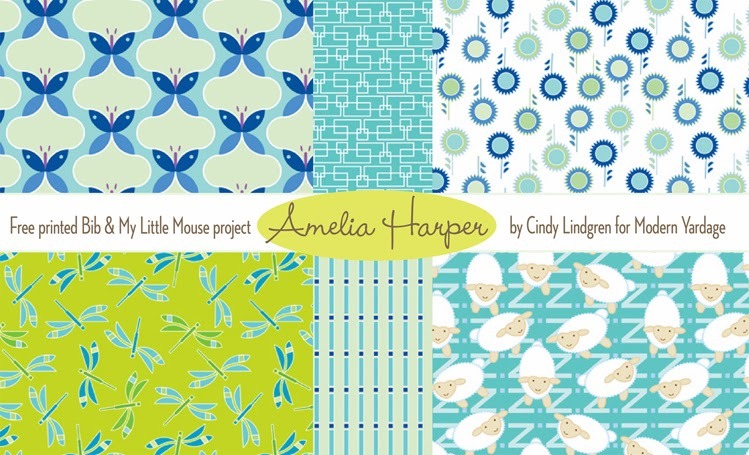 Now how about a chance to win some of this fabric, or any other prints you fancy, from Modern Yardage? 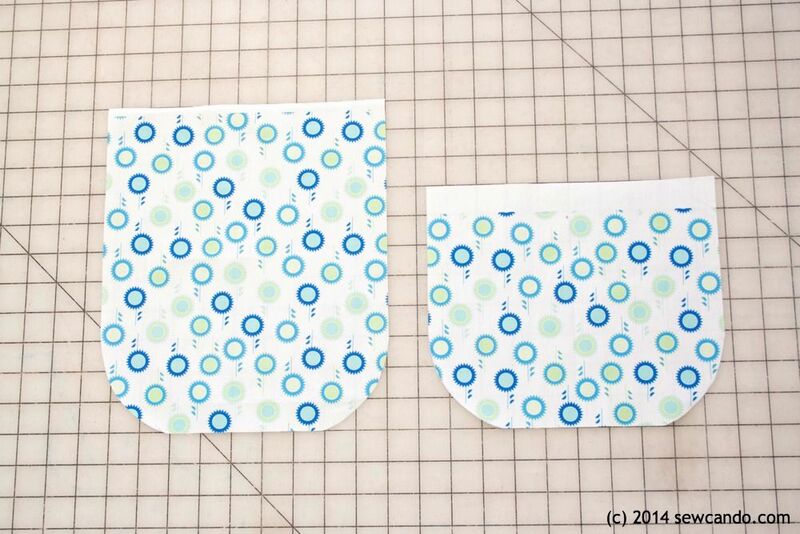 8 Fat Quarters from Modern Yardage! or go for a diverse mix. YOU get to pick! 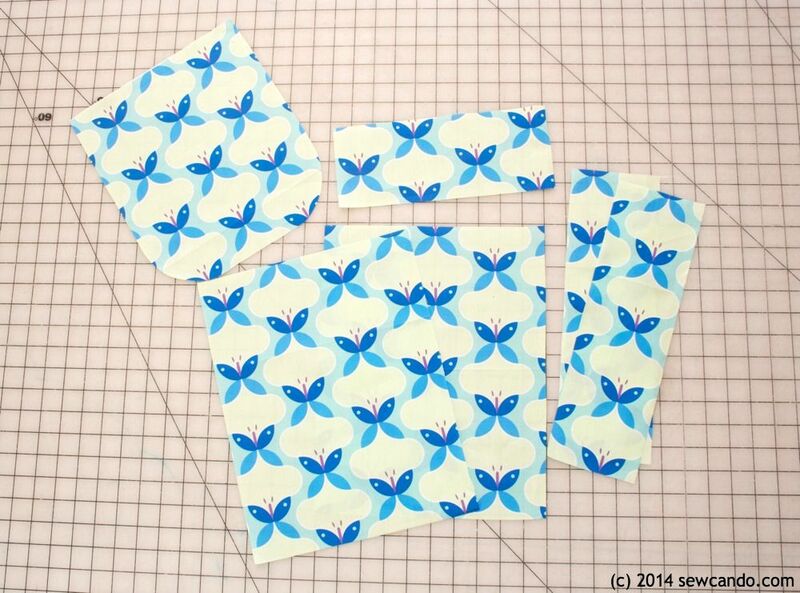 Then you could make this matching pair! I really love the colors in the Autumn Equinox collection. I love the Autumn Equinox collection. I love the colors and patterns. Great bag by the way! I love Willow Wisp! 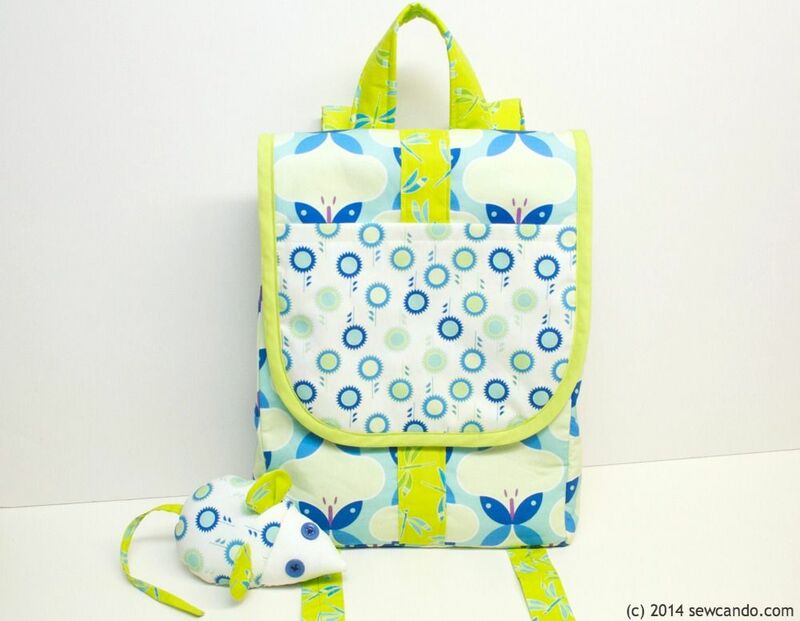 Such great backpack and the little mouse is adorable. What a super cute backpack. There are a number of choices I would love. I think any of them would make really cute backpacks my oldest granddaughter would just love. I'm not sure how I would choose from these three however as I love them all. I love the Seed Pods in Festive Whites collection...now I'm thinking of all the things I could make with this! 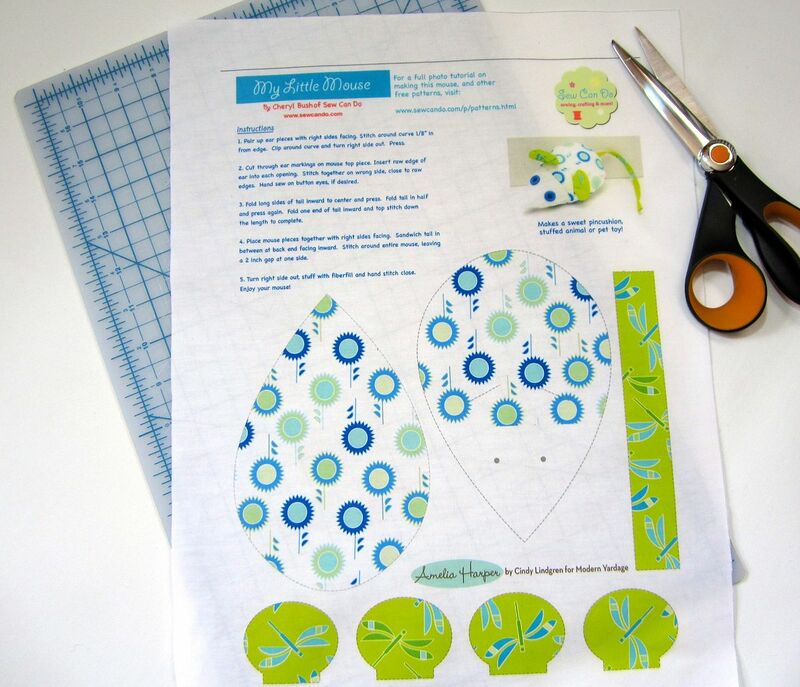 I'd get some of the Millie in Apple fabrics - thanks for the tutorial & the chance to win. I like that the ink is non-toxic and eco friendly- perfect for babies. I would get Rondo in Folly Green, Floral Ogee in Sunshine Orange, or Buttons in Earth. Everything is so cute! I really love the Everglades collection by Liz Ablashi. And, while I don't usually gravitate towards pink, it's my favorite of the group! I also really like Deep Sea in Tide by Liz Ablashi (it has an anglerfish on it!). Note: I thought I submitted this already, but don't see it, so if it's a duplicate, I apologize! Earth to Sky collection by Katie Schrader and Under The Boardwalk by Heather Dutton are my choices. I like the Perennial in Mint! Coffee Break in Mocha is a fun collection, I would get that. I think I would choose the fabrics you have - it looks great! I really love Autumn Equinox! So hard to choose....but I love three collections, Bohemian by Nicole Ketchum, Poppy Hop by Cindy Lindgren, and Willow Wisp by Julie Hamilton. I really love Leighton Gardens! Thanks for a great giveaway!! Where's the giveaway entry form? Such a great little bag! I could get lost looking through all the great selections! But...the Swamp Friends is really fun! Thanks for a great tutorial and giveaway! Love the Garden Delight in Spring! I want some of that...Oma's kitchen in Persimmon is another goodie! Love Neighborhoods in Multi.. I gotta order some of this awesome stuff!!!! Thanks for the giveaway! Love the Cirque and Willow Wisp both ..Very nice .. I love the Leighton Gardens collection - it has an Art Deco feel that I really like. Thanks for the great tutorial! Love the Equinox but would really have a hard time choosing they are all so vivid and fun! I've actually never seen the fabrics you used until today, but I love them! Thanks for the awesome giveaway! I love Garden Party Festive and Vintage Romance. 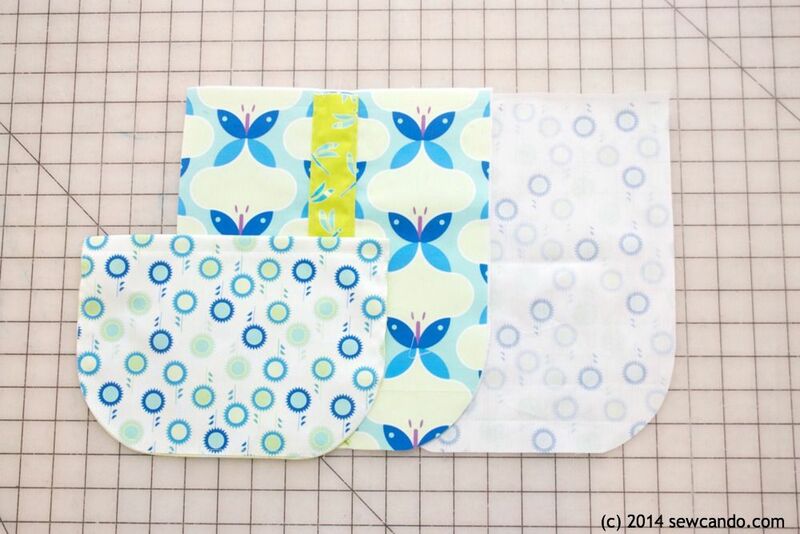 I like the custom quilt labels and the Bold Basics line, I can see using that in a lot of quilts! I collect black and white fabric so Bold Basics was perfect. 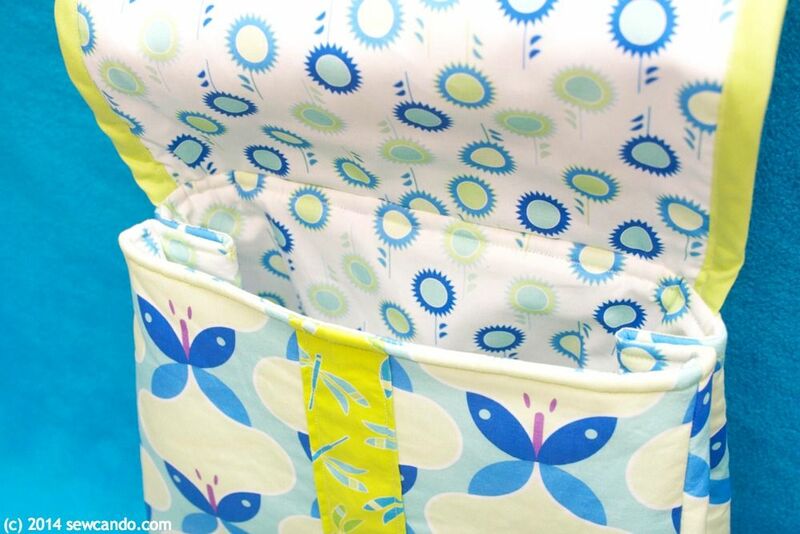 I love those fabrics, so bright and cheerful. I'd pick the Folky Dokey collection for this backpack. My granddaughter would love it! Sno Owls, Autumn Equinox and Amelia Harper are great. Love your tutorial project, too! Super cute back pack - I'd like to give that a try! I love them all, Coffee Break and Wildwood are the 2 with patterns I'd like the most in my stash! Cute backpack! Thanks for the tutorial. I never heard of Modern Yardage before. That have some gorgeous patterns of fabric. Thanks for the chance to win some. 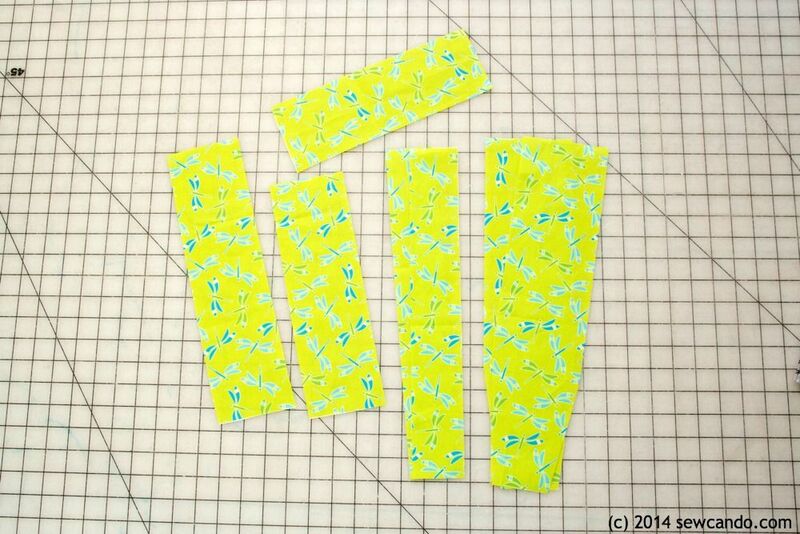 I LOVE Happy Critters fabric! I really love the "A Slice of Citrus Collection" it's so cheerful! I also like the "Modern by Nature in Summer" collection. 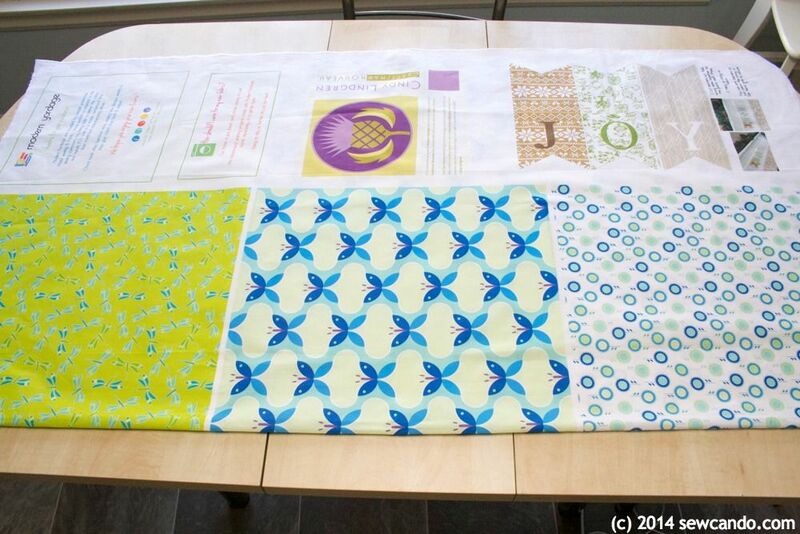 I think some accents with these fabrics in my kitchen would be awesome! I like the fun Happy Camper collection. I like the Bloem In Nordic By Heather Dutton collection. autumn equinox collection is so pretty! Autumn Equinox, Snow Owls and Amelia Harper are beautiful, actually, I don't mind any....thanks for sharing. Both these patterns are so cute! I like Daisy blush, lemonaide, citron, dewberry, taupe and there were a few other colors too. My boy needs one! Thank you for sharing this tutorial. O M G these are beautiful ... a couple that I'd start with are Adrift in Coral, Willow Wisp, and Summersdown. 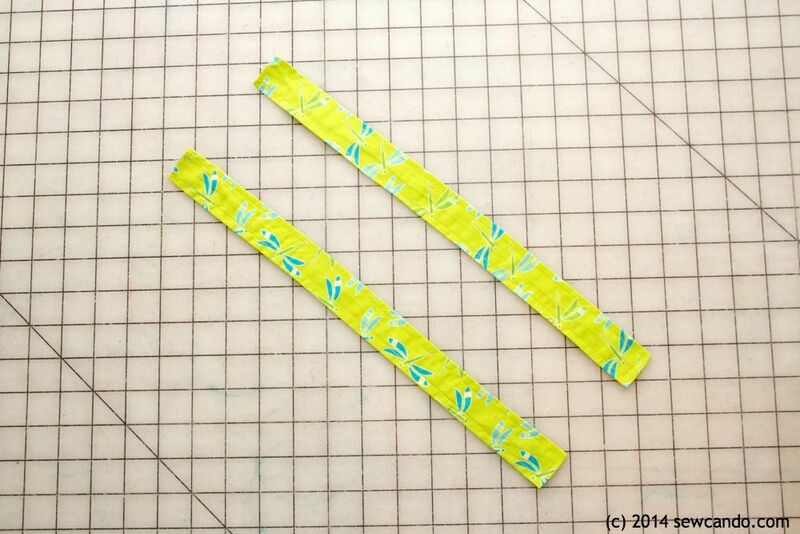 Wow -- thanks for introducing me to Modern Yardage! There are so many beautiful designs and colors, it is so hard to pick. I really like the Doily in Coral and the Genie in two tone red! I love the Circle of Life pattern and Festibloom. 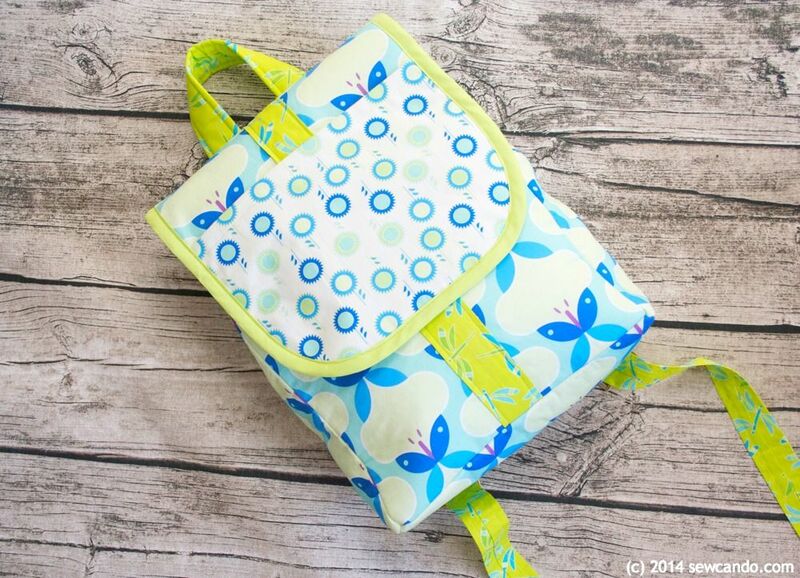 What a gorgeous backpack... Love the fabric choices and the tutorial.... Thank you....!! This is so dang cute! and the little mouse! Great job on the tutorial! 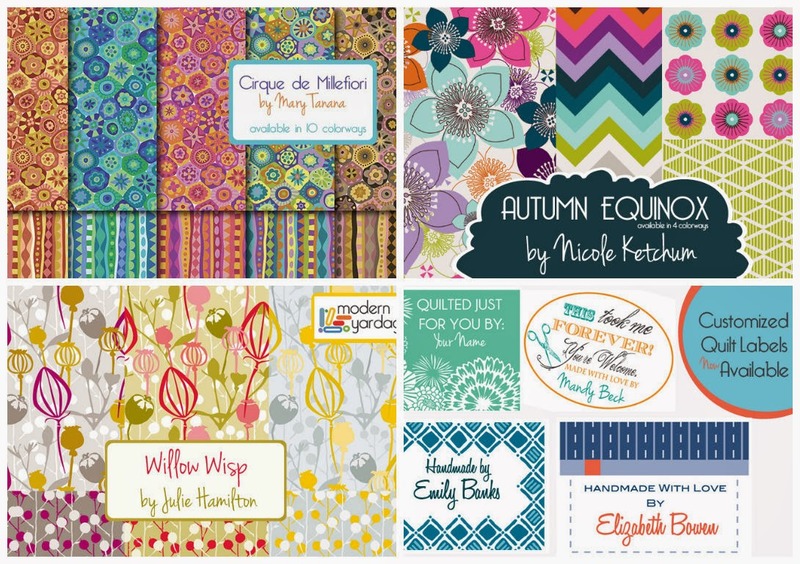 I'm liking the Autumn Equinox collection at Modern Yardage. Thanks for the tutorial and the chance to win! I like the willow wisp collection. 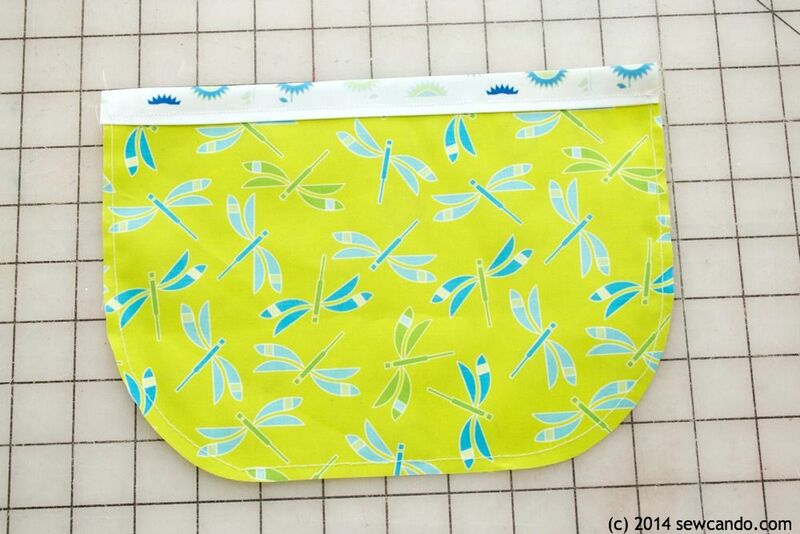 I also like the animal prints like the dragonfly in sage. Because I have an embroidery business (hobby), I would've leaned toward some of the collections with tiny prints, etc. However, after delving into the selections, and utilizing the color match chart, oh my gosh I know I would buy the Genie 2 Emerald in Large to make drapes for my den! It's exactly what I've been looking for! I love the Bold Basics (b&w). I would pair it w/ teal or red to make a quilt. Lots to choose from there! I really like the Cirque de Millefiori collection. I would love to get Coffee Break By Allison Beilke. Thanks for hosting this great giveaway! Such a cute backpack. My kiddos would LOVE if I made one (or two) for them. You've been featured today at Gingerly Made! The colors are so fun on this bag! I absolutely love it darlin' :) Thanks for linking up with me! You are amazing as always. Thanks so much Krista. And the colors are just what's needed with this dreary perma-winter outside! Just made this and turned out wonderful, but I have to add velcro for the flap to keep it in place, and put something firm for the bottom to make it sturdy :) Thank you so much for the tutorial! It looks terrific Meilina! 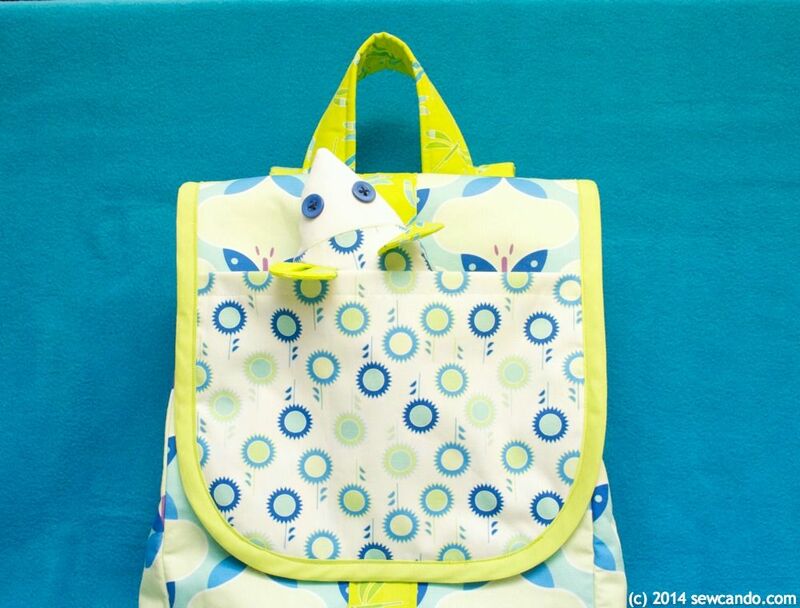 Would love to share your pic on the Sew Can DO FB page if that would be ok.
Everything is so so pretty and cute. Simply love the colours and the print. 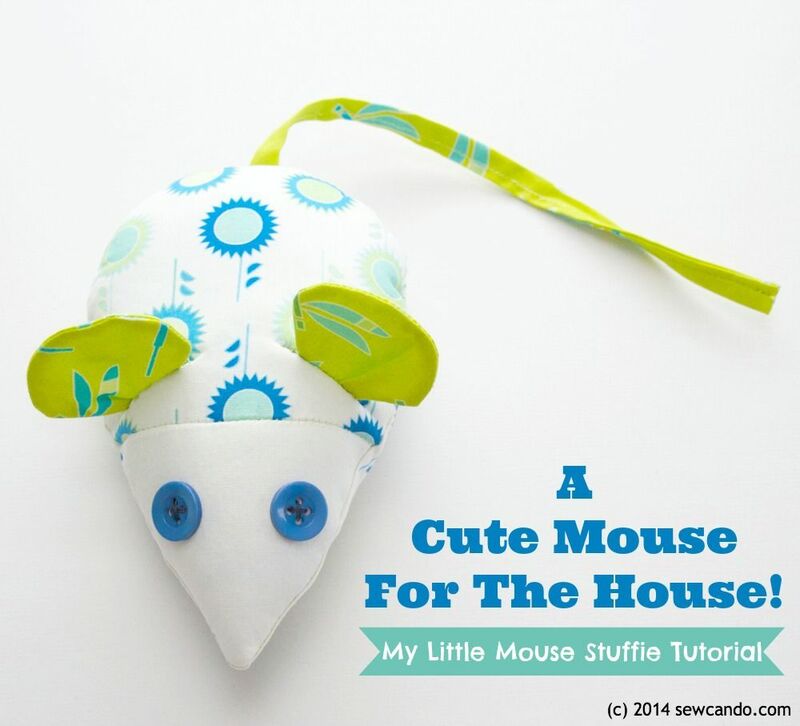 The free pattern for mouse is super. Making this bag now and loving the modern look of it! Great turturial, thank you for sharing it! 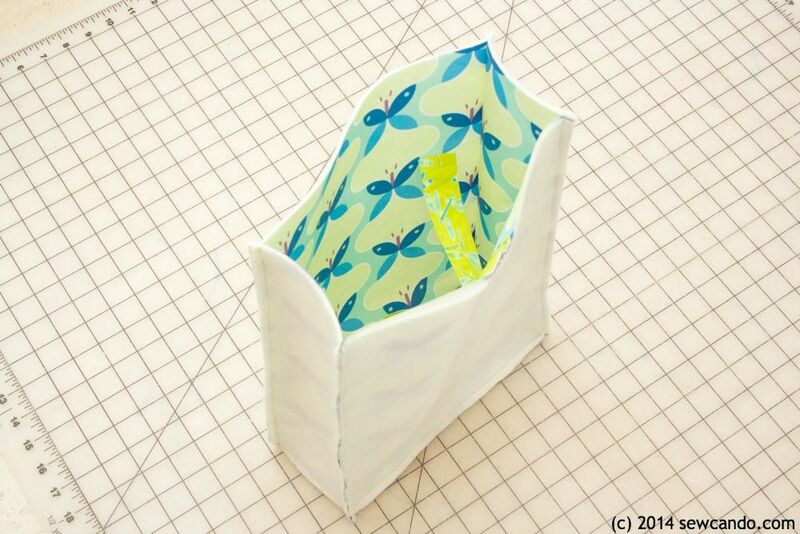 I just came to your blog for the first time when looking for waterproof fabric and found this project too - LOVE it!! Do you think it would work with the waterproof oxford fabric? Would love a waterproof backpack. I am just getting into sewing but think I can handle this. It's awesome! Thanks. Hi Heather - I'm glad you found me & my backpack! Yes, I think the waterproof oxford would be great with this. I'd recommend either still doing the lining in woven or just forgoing a lining all together and folding the raw edges of the top inward. Then the backpack will stay lightweight. Thank you! I'm so excited to give this a try. Might be a *bit* ambitious for one of my first projects - but looks like I'd definitely get introduced to several techniques all at once :-). Thanks again. Sometimes that's the best way to learn. I know when I was getting started I tackled some challenging fabrics & techniques right away, but it got me confident at trying new things.